Just found your blog yesterday–what a joy! Inspired by your wonderful outlook. So much there inspires me and are things we have in common–faith, love of crafts, working in special education, more. 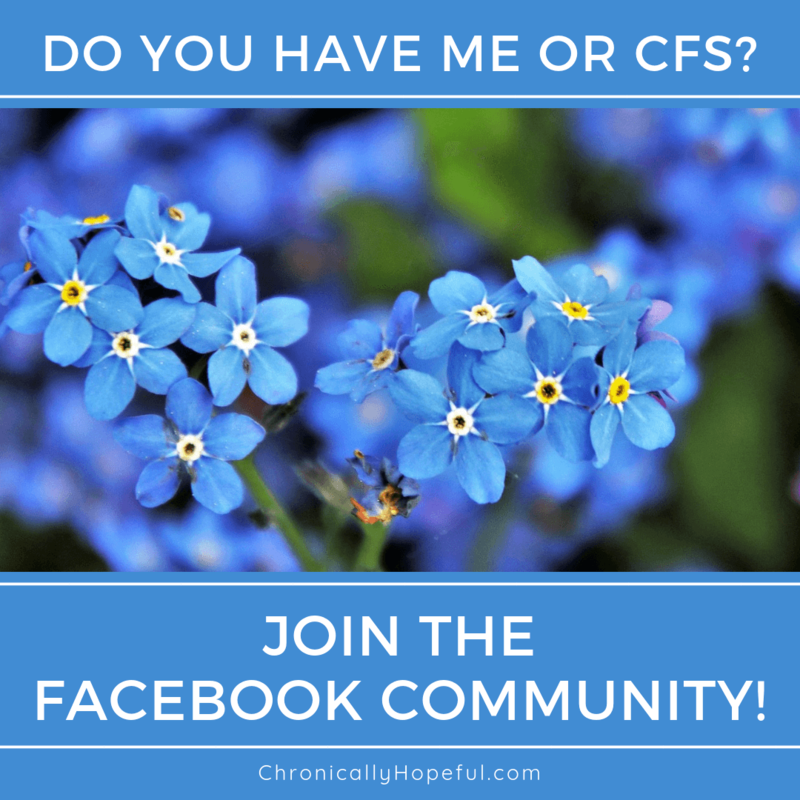 I am 75 , have had CFS, brought on by Lyme Disease, for 25 years. (I have just finished 96 antibiotic infusions and am much better but CFS symptoms hang on.) Finding a doctor who would address all this is a story of its own! The structure of your yearly plan is just what I need–I also have ADD in all it’s glory and never finish anything! I have been seriously contemplating Keto and intermittant fasting–seems this may be another inspiration you have nudged! anything really–but yesterday read a meditation on Job 13:15. I always benefit from encouragment, need it really. So–thank you, really, really! I am getting out my watercolors today! Oh Harriet, your comment has blessed me so much! Thank you for your kind words of encouragement. I am glad you have been inspired. So happy to hear you’re doing better after your treatment. That’s amazing. Have a lovely afternoon with your watercolours!